The Internet provides plenty of distractions, but many people still turn to television for entertainment. By adding a TV tuner to your Windows 8 tablet, you can not only watch live TV but also schedule automatic recordings of upcoming shows to watch later. If necessary, upgrade your tablet’s version of Windows 8 to include Windows Media Center. To add Windows Media Center to Windows 8, open any folder on the Windows desktop, tap and hold the word Computer in the folder’s Navigation pane, and choose System from the pop-up menu. When the System window appears, tap the link Get More Features with a New Edition of Windows. The window Add Features to Windows 8 appears, which walks you through buying or entering a product key for Windows Media Center. Buy a USB TV tuner and plug its USB port into your tablet’s USB port. USB TV tuners look much like thick flash drives, and they plug into your tablet the same way: Push the connector into your tablet’s USB port. Most USB TV tuners cost less than $100. Connect an antenna or your TV cable to the TV tuner. Your TV cable or HDTV antenna — sometimes bundled with the tuner — feeds a source of TV signals to your tuner, so you can view or record the channels available in your area. Windows Media Center walks you through setting up the program, your incoming TV signal, and the TV tuner. Then it begins downloading TV listings for the channels in your area. After it’s installed, Windows Media Center automatically keeps its program schedule up-to-date. What Windows Media Center can’t do, though, is record scrambled TV signals. These typically include channel 100 and higher, including high-definition content and pay channels offered by your cable or satellite TV company. The tuner can, however, record high-definition TV signals using an antenna. 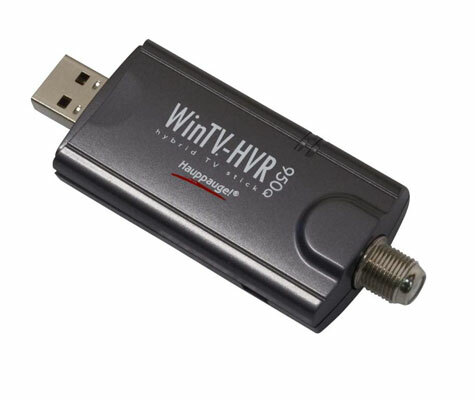 Some tuners even include a portable antenna for you to record high-definition content available in your area.